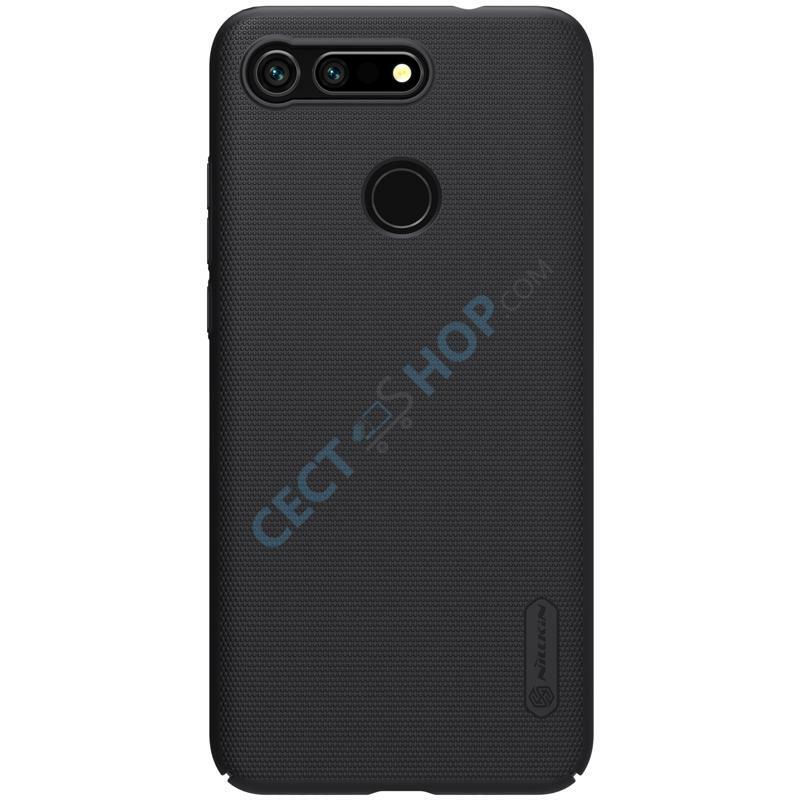 Get adequate protection for your high-end smartphone Huawei Honor View 20 against drops and scratches now. 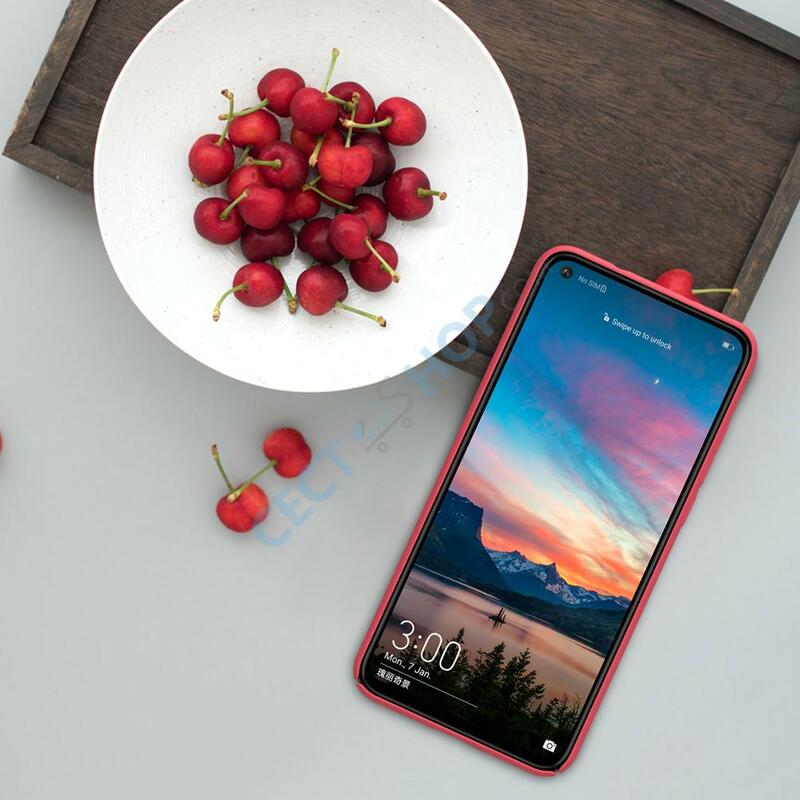 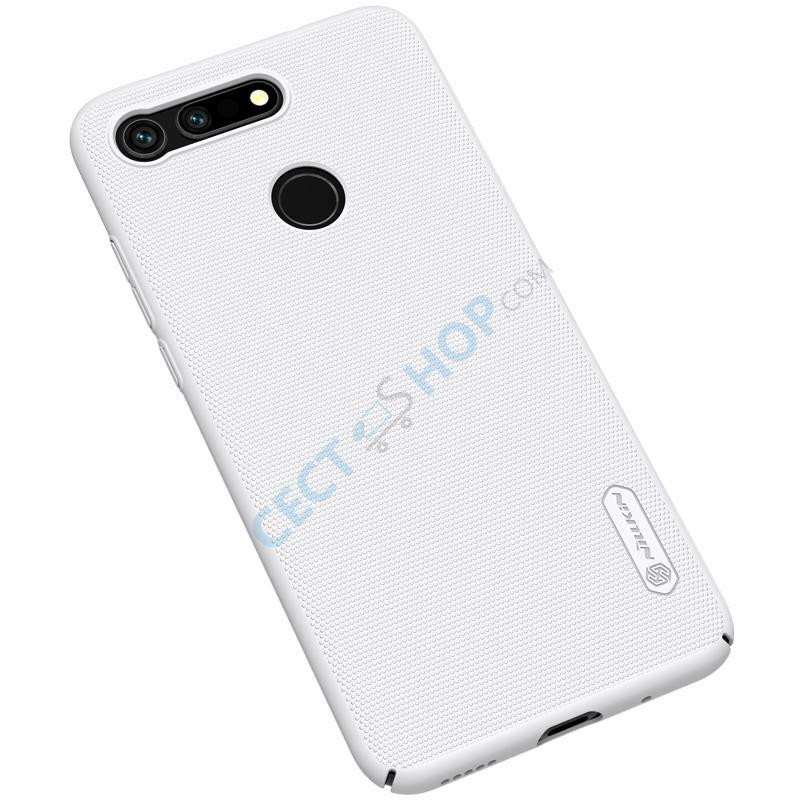 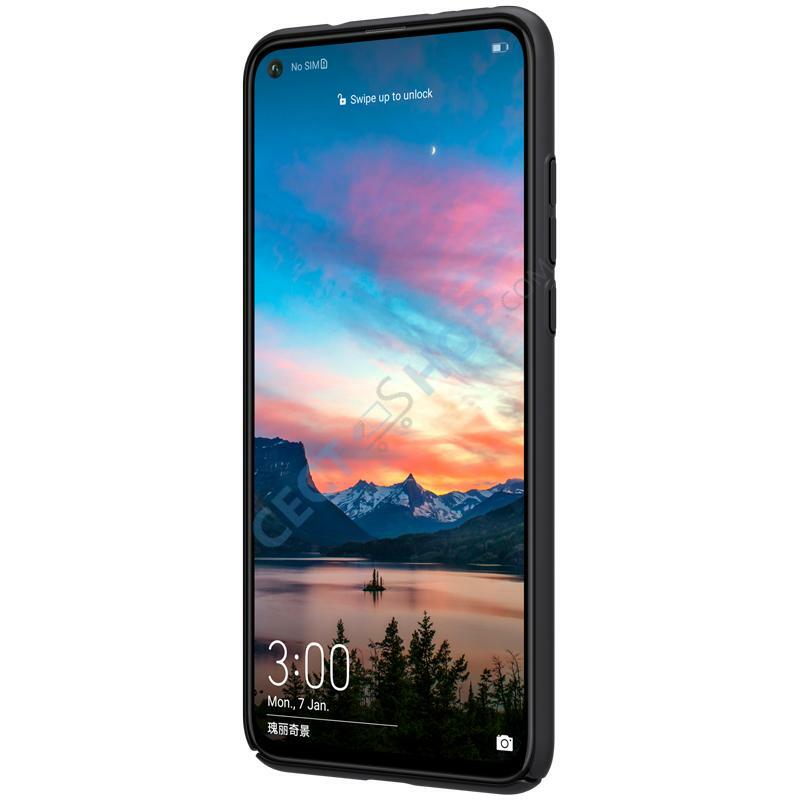 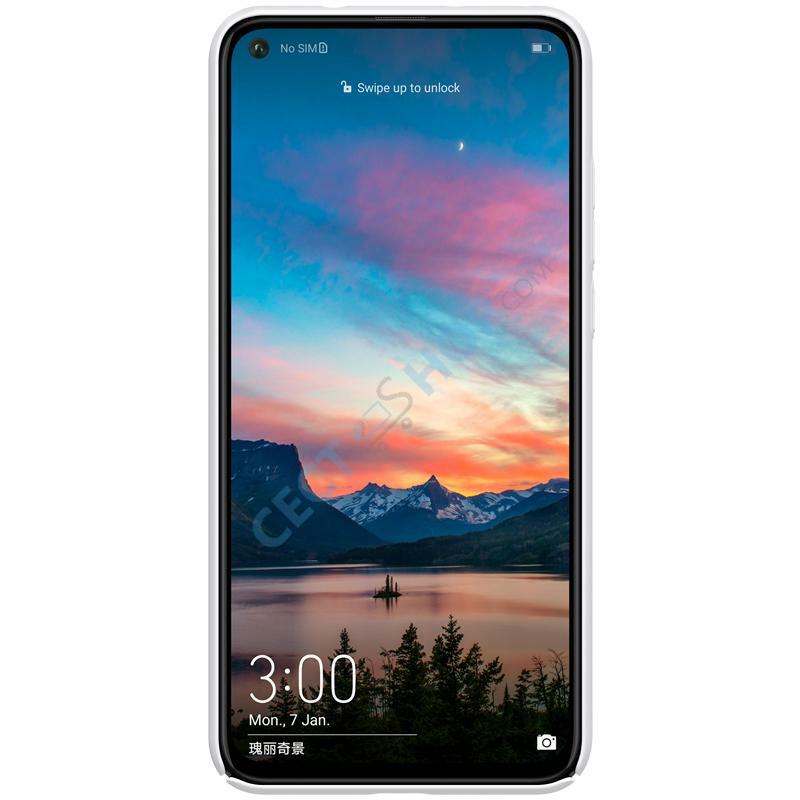 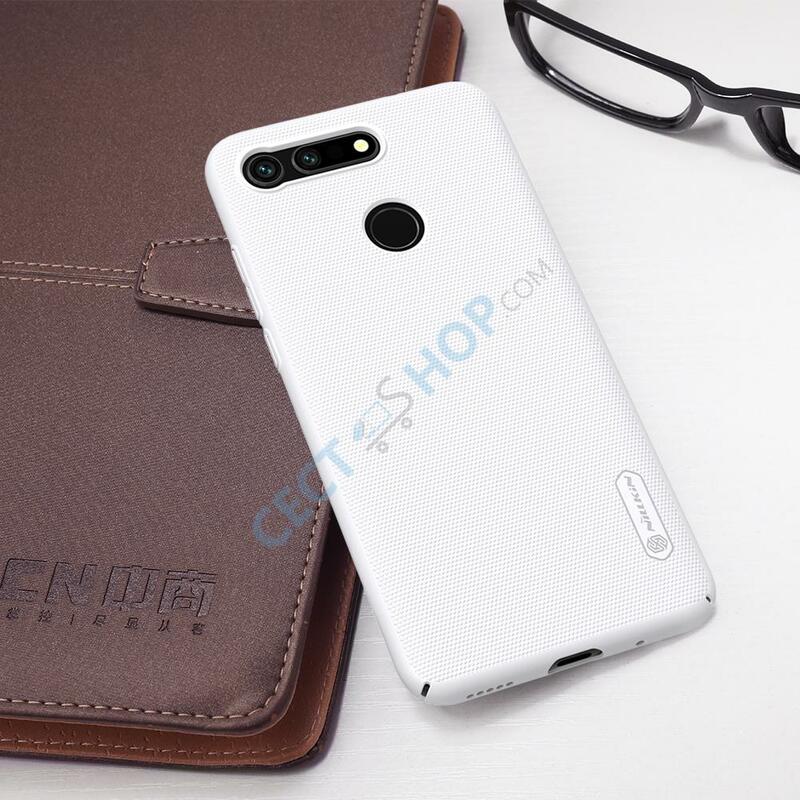 Nillkin offers a mobile phone case for the Honor View 20 made of top-of-the-line materials. 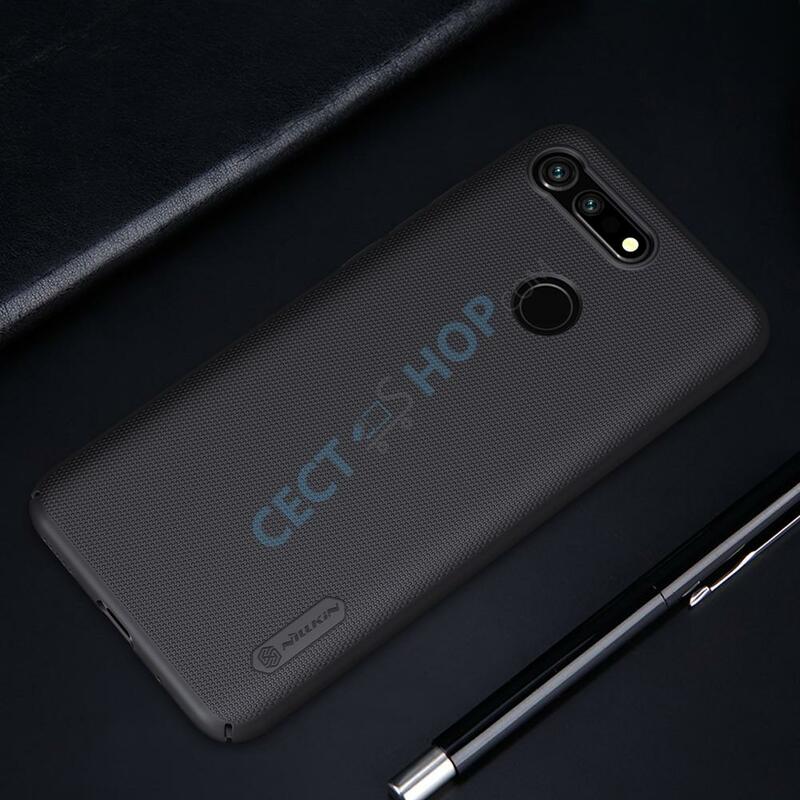 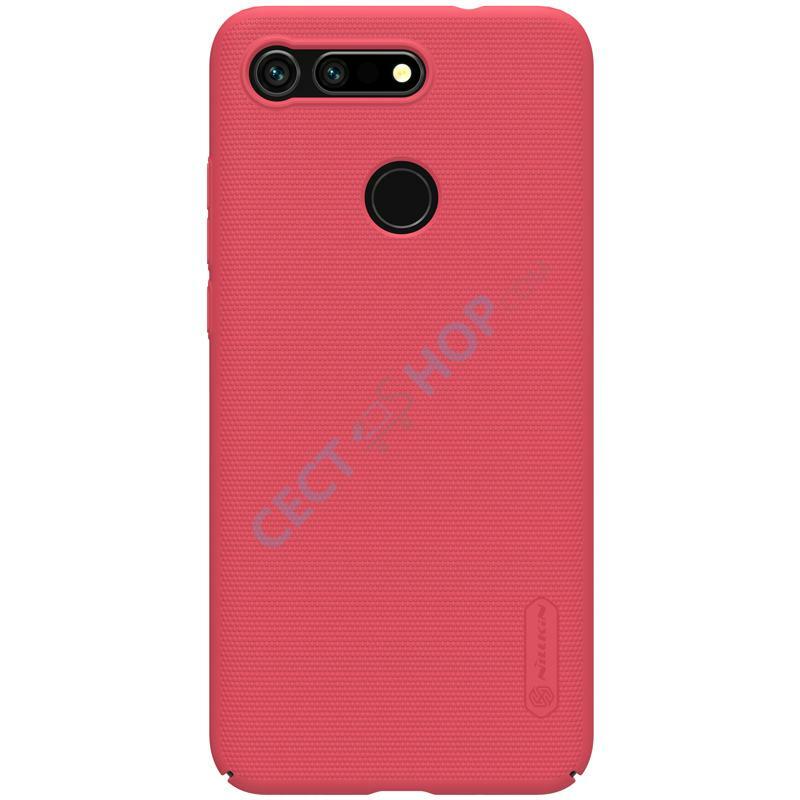 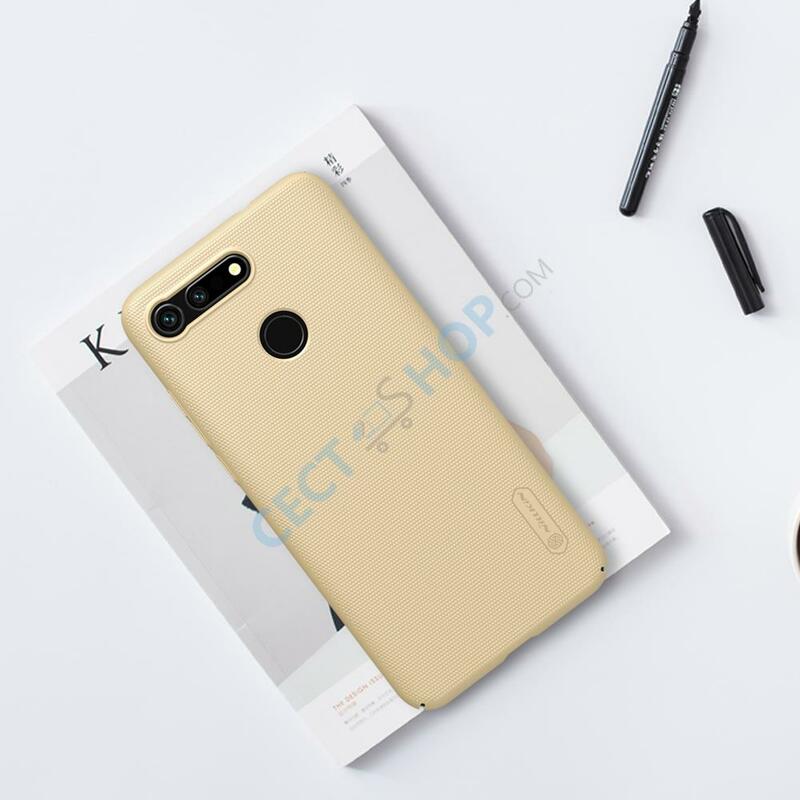 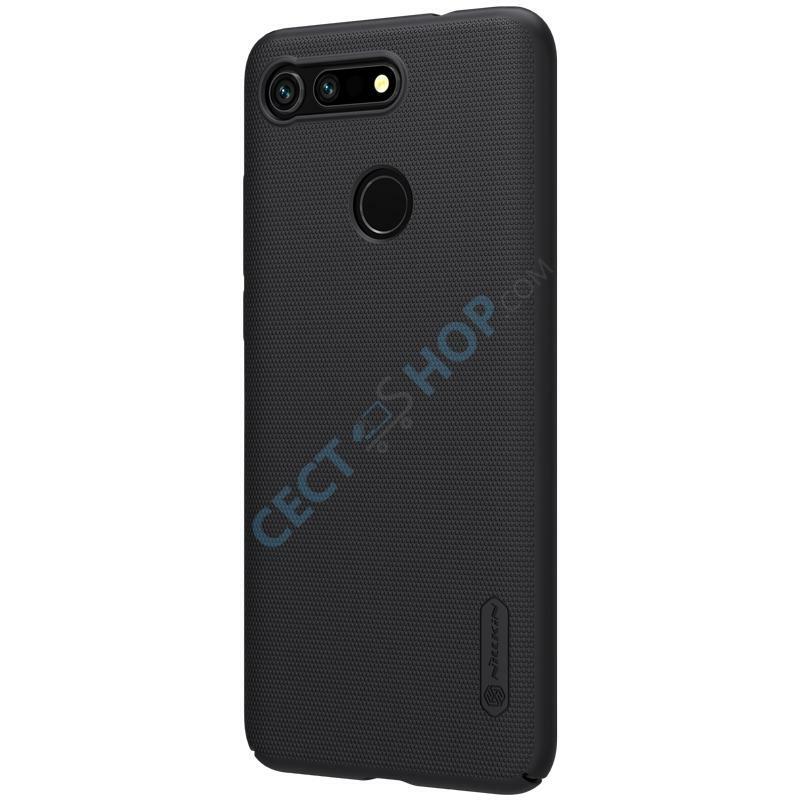 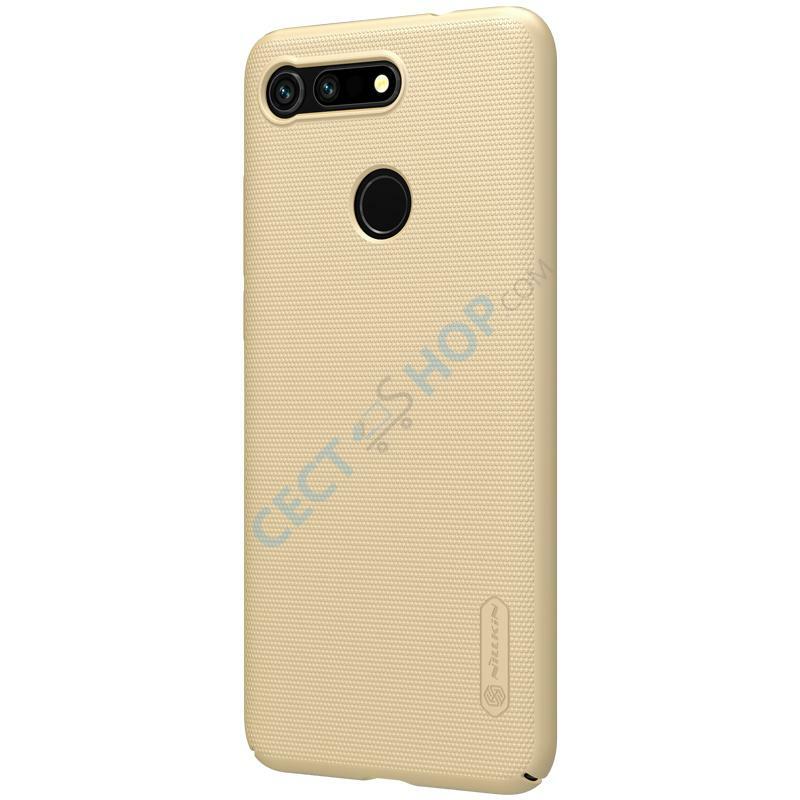 Order and buy the Protective Phone Case from Nillkin for your Huawei Honor V20 now online at CECT-Shop.